Your exclusive invitation to explore a new way to make your educational video powerful and easy in this 30-minute Free Webinar Demonstration. 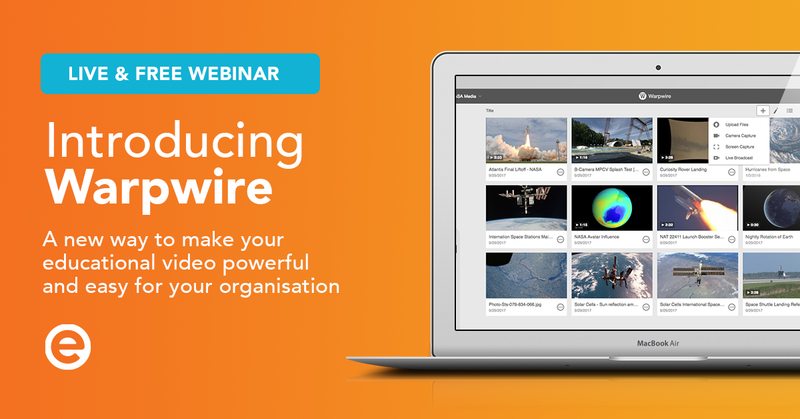 Register your spot here: http://ecreators.com.au/training/introduction-to-warpwire/ Warpwire is a secure video platform designed to easily capture, organize, and securely share video from anywhere, on any device. Designed to seamlessly integrate with your security, learning management system and content management systems to deliver a flexible, secure process to share your media with confidence. Easy integrations With Warpwire there are no accounts to create. 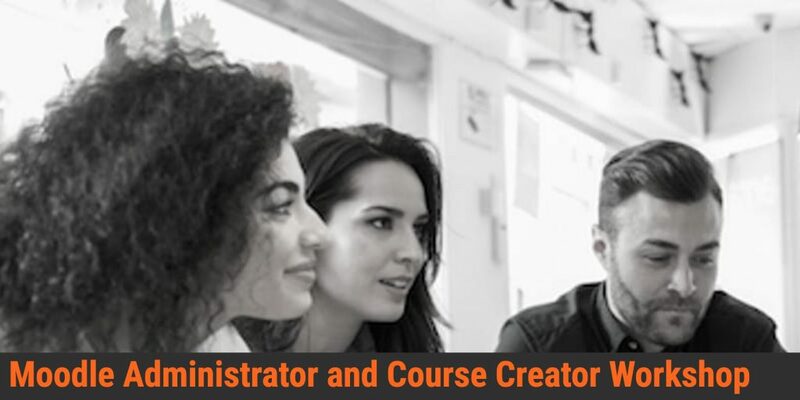 It provides integrated plugins to view, capture and manage media within your LMS and CMS. Create private library collections, share with individuals or groups and embedded them for your sites.